Three member’s of Germany’s Depth Range crew have joined forces to present our final exclusive mix for 2017! 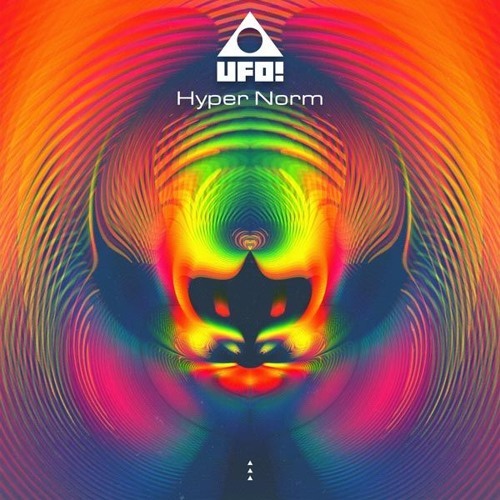 Featuring a bunch of their own beats alongside cuts from the likes of EPROM, Ivy Lab, Crimes!, Fixate and Om Unit, the mix showcases all things forward-thinking in the 170 realm with wonky halftime, footwork-jungle and experimental beats a-plenty. Wicked selections to round out the year, check it. 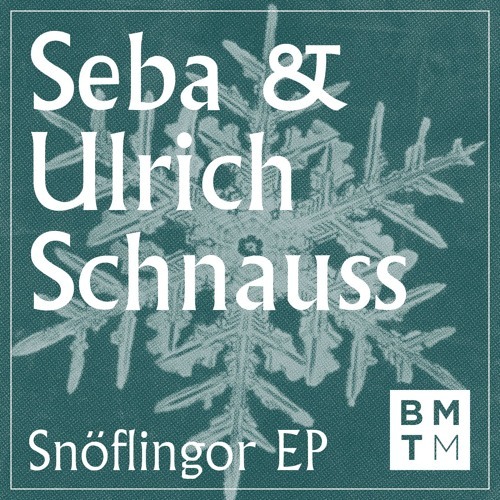 Regular Dojo readers will probably already be aware that we’re big fans of Seba and Blu Mar Ten Music, but probably don’t know that we’re also fans of Ulrich Schnauss. For anyone not already familiar, his sublime downtempo / ambient albums in the early 2000s for City Centre Offices are absolutely essential listening. What we weren’t aware of until now however, is that before those albums were released Schnauss had a pedigree as a D&B artist, operating under a variety of aliases including Ethereal 77 and View To The Future. 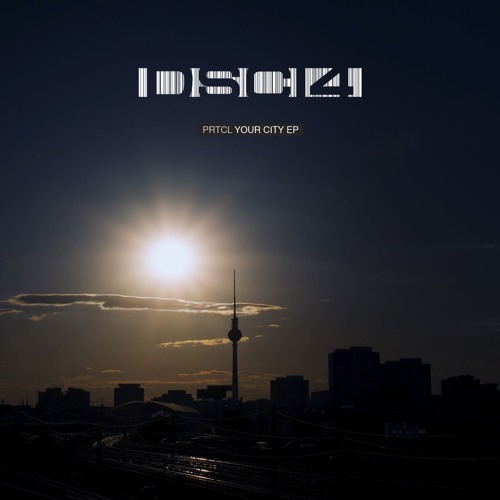 All of that leads us to the present, and a new collaborative EP from Seba and Schnauss, which finds an absolutely perfect home on Blu Mar Ten Music. As you’d expect, the three tracks on show feature crisp rolling percussion and the lushest synth lines you can imagine…from the hypnotic arpeggios and soaring melodic leads of M7, to the detailed, jazz infused hits of Interstate and out into the ambient-esque, chiming chords of Snöflingor, this is just unbelievably well constructed music with melody at its very heart. Asides from the gifted use of melody, the track progressions are what sets this apart from a regular D&B release. While perfectly DJ-friendly, the compositions evolve effortlessly from one bar to the next, ascending beyond mere collections of loops into glorious, effervescent journeys that you’ll lose yourself in again and again. We’re quite happy to say that we think this is the finest melodic D&B you’ll hear this year, and possibly even the finest D&B full stop. Give yourself the gift of pure joy and grab yourself a copy right now from the Blu Mar Ten store. Sneaking in just in time for Christmas, Hex is back on the decks for the last Dojocast of 2017! As usual the mix is packed full of new beats across all the styles of D&B, with neuro bangers, halftime weight, liquid rollers, jungle and experimental tracks alike. Music this month comes from Mystic State, Freqax, Mean Teeth, Wagz, Deft and many more, and the mix is rounded out with a fantastic dub from GY96. Happy holidays everyone! You know the score by now; check out the podcast via Soundcloud below or head to Youtube or iTunes to stream. You can also grab a download from Google Drive. Our exclusive mix series reaches the big 60 this month and we’re excited to have London production trio Kolectiv in the hot-seat with a blistering three deck mix! With releases for Dispatch, Celsius, Nurtured Beatz, Vandal and many more, the collective of Kalm, Carera & Keza have proven themselves versatile producers, dishing out everything from liquid rollers to techstep smashers and deep halftime grooves. For their Dojo mix the boys have gone in with a murky selection, switching things up between rolling selections and deeper steppers. Beats from the likes of Fuj, Alix Perez and Survey sit alongside recent releases and a heap of dubs; serious business. As always you can check out the mix via Soundcloud below or head to Youtube or iTunes to stream. You can also grab a download from Google Drive. 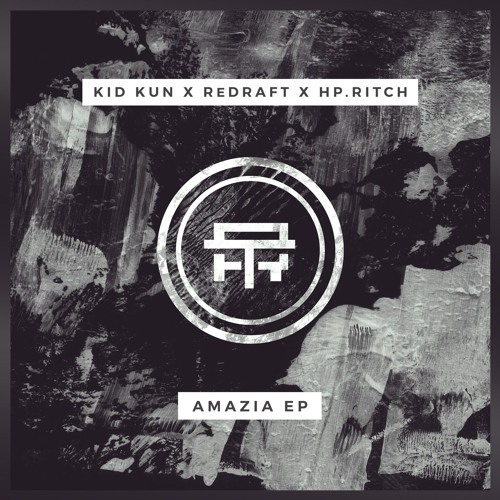 With a new EP out on Terabyte records, German crew Depth Range (aka Kid Kun, HP.Ritch & ReDraft) are showcasing their experimental blend of D&B once again. Drawing influence from juke, hip-hop, halftime and footwork, the resulting sound is pretty damn exciting. We caught up with the guys to find out more about the Amazia EP, their approach to production and throwing parties in their homeland. 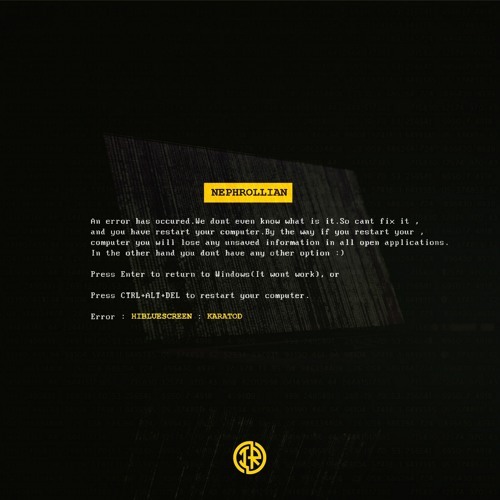 We’re bringing you halftime bassweight today from Nephrollian on our latest exclusive premiere! Dropping soon on Invasion Recordings, fans of the precision engineered glitched out halftime bass of labels like Wonk#ay and Methlab will definitely be all over this. Serious heft! Look for the release dropping Dec 18th at Beatport, Jan 1st at all other outlets. 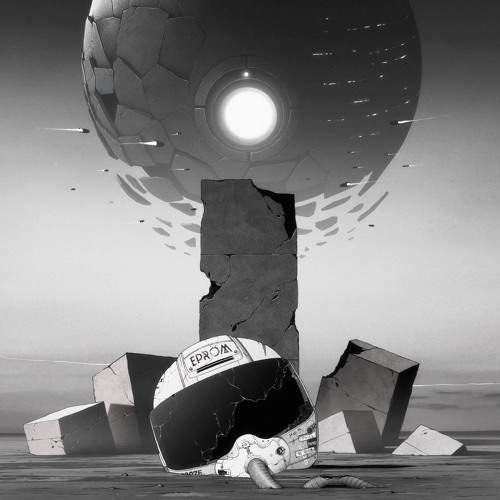 Sometimes a new genre or subgenre comes to prominence and it just feels like it was made for an existing artist to slot themselves into, and that couldn’t be more the case when it comes to EPROM and the new wonky, halftime, “20/20” sound that has been emanating from some corners of the D&B scene in recent times. Much as Bassnectar took to dubstep like a duck to water, the halftime style provides a perfect framework for EPROM’s swaggering, low-slung compositions and epic sound design. His latest EP for Alix Perez’s 1985 Music carries on exactly where previous Shades outings and his recent Samurai EP left off; earth-shattering basslines, weird harmonics, glitchy designs and punchy percussion. Whether it’s on the stalking vibrations of Drone Warfare or the fuzzed out, wonked-up riddims of Raw Data this EP is just straight hench for the entirety of it’s 14 minute duration. Check it out below and hit up the label store to grab it on vinyl or digital right now. 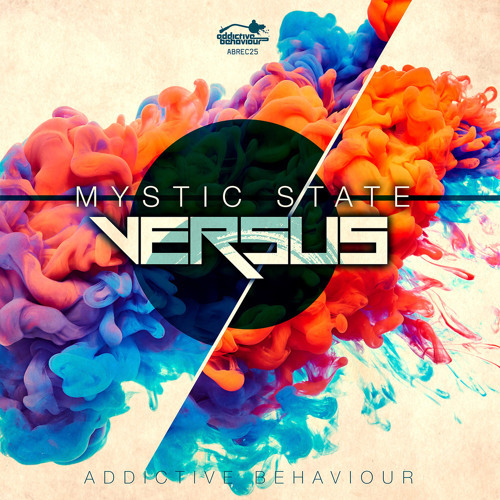 Mystic State drop a cracking collab album on Addictive Behaviour later this month and we’re incredibly pleased to bring you a premiere from the Versus LP! Previous Third Degree collab Under The Shadow gets the VIP treatment, with the original’s stepping drums swapped out for a swaggering halftime groove that still fits perfectly with the memorable bassline riffage of the original. Sick! Look out for this alongside new beats made alongside Philth, Xanadu, Data 3 and many more…trust us, this one is dangerous. The album drops Dec 18th at the usual digital outlets.